There’s no better place to relieve the strains of everyday life while furthering your veterinary career and education than with the VET festival, an innovative Continuing Professional Development (CPD) conference dedicated to expanding the knowledge of veterinary practitioners and pet care professionals from around the world. Founded by the Supervet himself – Professor Noel Fitzpatrick – in partnership with Centaur Services, a leading veterinary UK wholesaler, the annual VET Festival, now celebrating its third consecutive year, brings together veterinary professionals and world-class guest speakers under one roof to share unrivalled knowledge, expertise and practical advice on a wide range of health care topics. Among those were rehabilitation, orthopaedics, neurology, nursing, critical care, anesthesia, surgery, feline medicine, nutrition and most importantly, wellness and practice development. Four Paws had the privilege of attending this year’s 2-day educational conference on June 8th and 9th in Surrey, England, with facility owner and Certified Canine Practitioner Janine Ross. Over 100 CPD lectures were given across 10 streams by renowned speakers in an incredible and unique atmosphere filled with live music, great food, delicious coffee, yoga and meditation, health workshops, and countless other wellness activities. In addition, over 40 leading exhibitor and sponsor booths and stands were here to showcase the latest products and services available in the veterinary industry. Noel Fitzpatrick was very successful at creating a unique and unconventional learning experience in a fun and relaxed outdoor setting, gathering passionate and like-minded individuals who share not only a profession, but similar values and outlooks on life. In addition, the festival’s core theme was centered around “wellness”; wellness for the animals but also for those looking after them: their caregivers. As animal rehabilitation professionals, we understand the emotional and physical trials and tribulations of this demanding and stressful industry. As the market grows and pet owners’ expectations continue to rise, so does our pressure to deliver outstanding and personalized service. The Rehabilitation stream, presented this year by Chris Zink, veterinary sports medicine specialist, and Ellen Martens, physical therapist. The Wellness & Practice Development stream, sponsored by Centaur Services, which focused on making delegates’ daily working lives happier and easier and included topics such as mental well-being, resilience, communication, nutrition and sleep. The Online Speakers Lineup, featuring Tim Jacket and Brian Saunders, assistant professor of orthopaedic surgery at Texas A&M University. The Internal Medicine stream given by Grant Petrie, veterinary consultant in small animal internal medicine and Eilidh Gunn, clinician in small animal medicine. The Orthopaedics stream featuring Mike Conzemius, professor at the college of Veterinary Medicine in Minnesota. 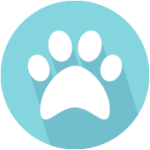 The Feline Medicine stream, presented by UK feline expert Kerry Simpson and Sarah Caney, CEO of VET Professionals, veterinary coach and mentor. The VETFest™ conversation, an informal discussion that took place between Noel Fitzpatrick and television/radio host Jonathan Ross OBE, talking about common experiences, fears and thoughts practitioners in this industry face. Last but not least, the VETFest™ party night closed off the conference in style with live music and Djs, drinks, street food for an unforgettable evening! Whether you’re a student, nurse, vet or rehabilitation specialist, if you’re looking for the ultimate veterinary continuing education experience, this is THE place to be! This conference is sure to provide unparalleled education in a relaxed atmosphere, while aiming for practitioners’ well-being. No more overwhelming convention rooms, structured dinners and other cliché conference settings that don’t fulfill our needs as veterinary professionals. Keep this unique conference in mind the next time you think about attending an expensive North American conference. Spending the extra funds to head over to the countryside of England is a great investment for your education and well-being. 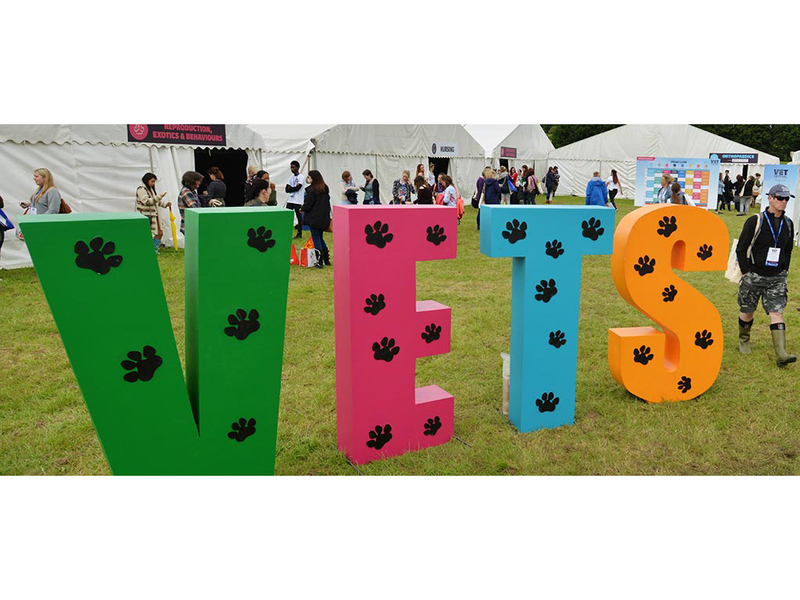 Save the date for next year’s VET festival, June 7-8th in Surrey, England. You won’t be disappointed!